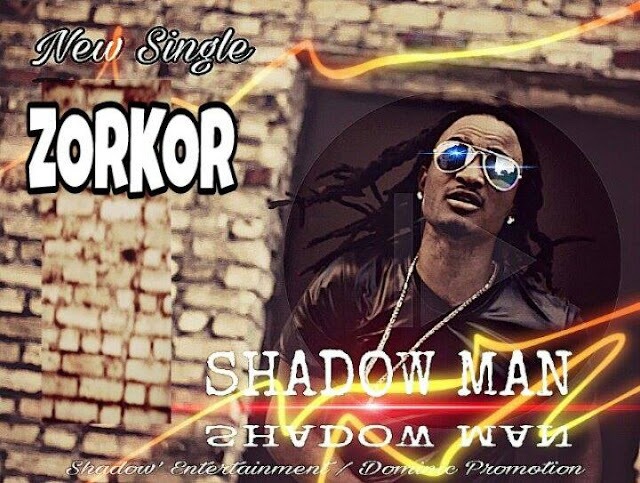 Shadowman released a brand new music video today for his song "Zorkor". Have you had the chance to watch it yet? If you want to check out Shadown's brand new video, you can watch it on HERE.